 We need you to share the dream: to get the team, that will proudly represent the United States of America, at the 2019 World Championships. On the world stage, Team USA will go all-out in the quest to return home with medals on their chests. The U.S. won’t be able to send a team to the World Championships without your help. 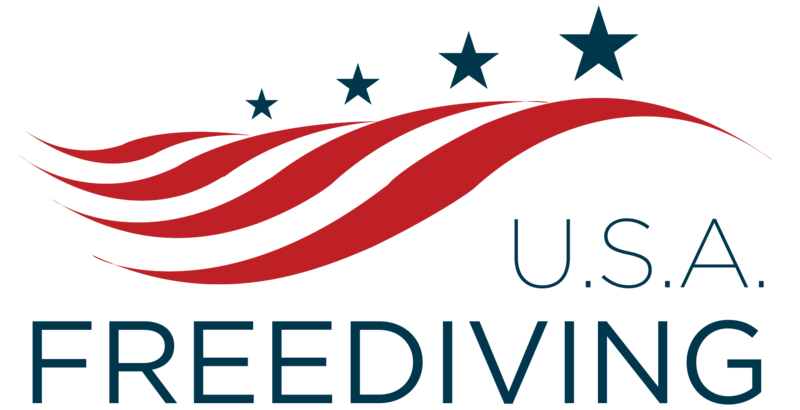 To support the 2019 Team USA, please consider making a contribution to help offset the cost of preparing our best athletes and sending them to Nice, France. The only way Americans will be kicking down to 300 feet in the ocean is with your support. The United States Apnea Association (USAA) is a federal 501 (c) 3 non-profit organization that represents freediving in the United States. 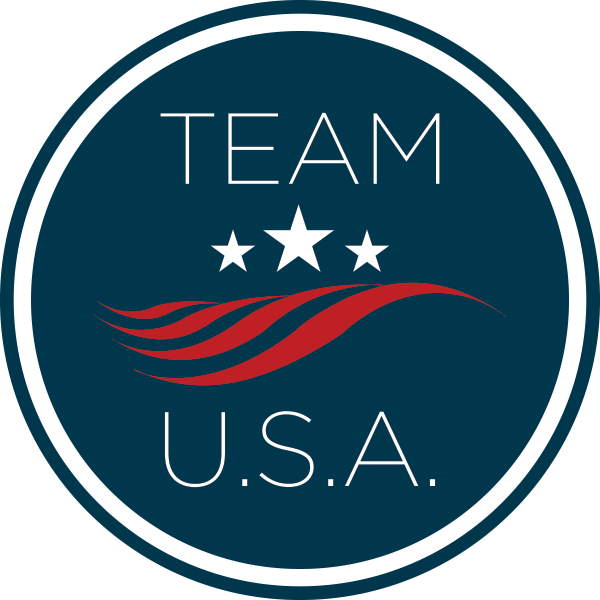 Donations to Team USA through USAA may be tax deductible as provided by law. Any amount helps us toward our goal and is deeply appreciated.